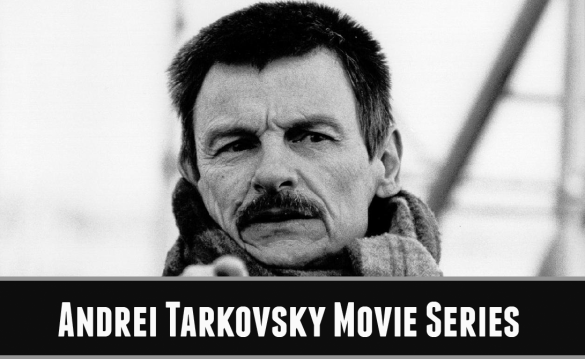 Some time ago on a segment we call InSession Confession, I (JD) admitted that I had never seen a single film from acclaimed director Andrei Tarkovsky. I know, it’s unacceptable. However, that’s exactly why we do these Movie Series to begin with, as an excuse for us to get caught up on directors or films that we need to see. And right now is as good as time as any to delve into the rich filmography of Tarkovsky. We started with Ivan’s Childhood on Episode 159 and will finish off with The Mirror on Episode 162, a film that was voted into the series by our great listeners. We look forward to this series and we hope you are along for the ride. Listen to our review of Ivan’s Childhood below as heard on Episode 159. Listen to our review of Solaris below as heard on Episode 160. Listen to our review of Stalker below as heard on Episode 162. Listen to our review of The Mirror below as heard on Episode 165. We hope you all enjoyed this Series as much as we did. It was such a joy to finally catch up with such a rich director that has shaped us further as cinephiles and lovers of this particular art form. If you have any feedback, please hit us up on social media or leave a comment below.